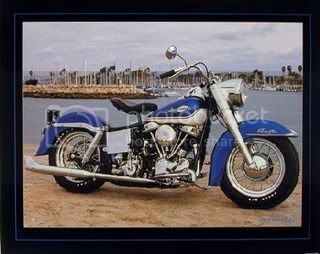 What is best Harley ever made? What a (wide open) question! Different strokes for different folks. Do you mean relative to 1. looks/style 2. performance/handling 3. reliability 4. resale value............etc. etc. What is the "best" for one will not be the "best" for someone else. 1984 FXR with a EVO motor. Any with an EVO in it! My 05` Ultra Classic. 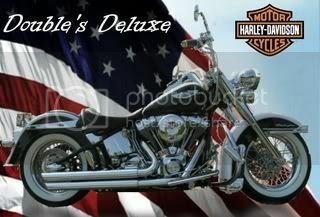 Although my 01` Fatboy has 75,000 on it, original belt and everything else, runs perfect. Kid rides it like he stole it. I am kinda leaning to 1992 FXR Evo myself, mine is a fxrs and came from the factory with saddle bags and a winshield, and it rode good. I have only seen a couple of those bikes in my whole life, but that is the fiorst one I have seen in a long time. Is that a 20"? 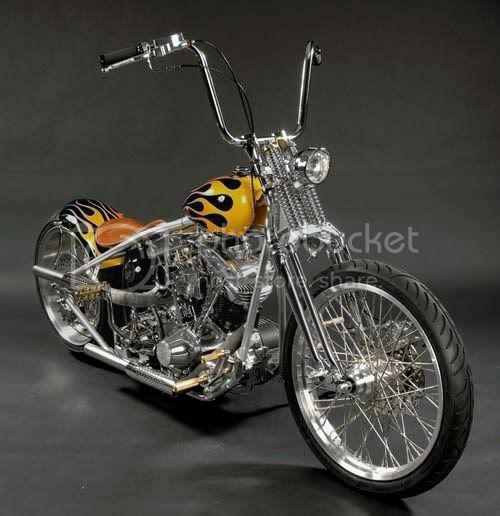 Perhaps some of the coolest motorcycles earn their coolness rating due to their riders? This could definitely be the case for number seven on our list. 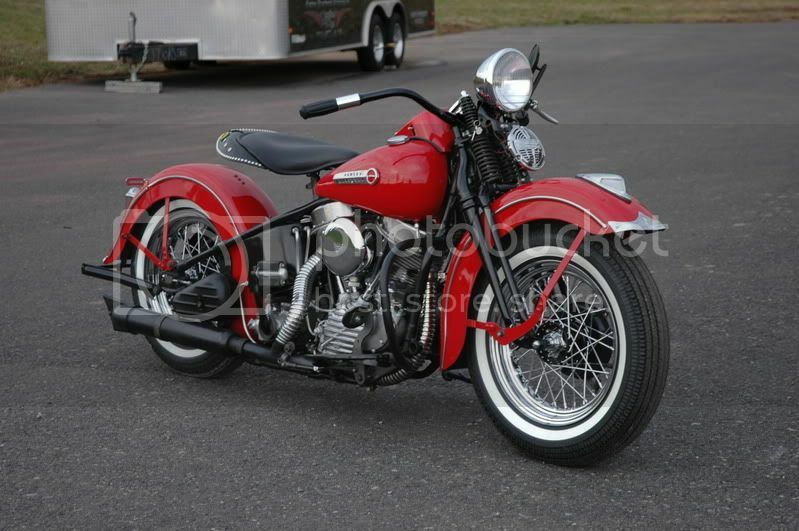 This flag-bearing, 1951 Harley-Davidson Panhead was made famous by "Captain America" Peter Fonda in the 1969 classic Easy Rider. Although the bike is classic, Fonda`s character, Wyatt, who along with his friend Billy, "went looking for America but couldn`t find it anywhere," made it one of the coolest, and most-lusted-after, motorcycles ever. Please promote "What is best Harley ever made?" 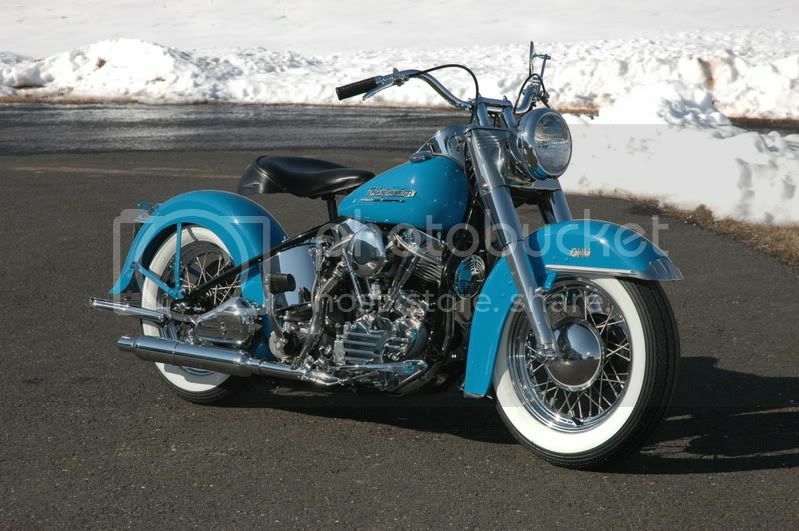 Forums : Editor Questions : What is best Harley ever made?